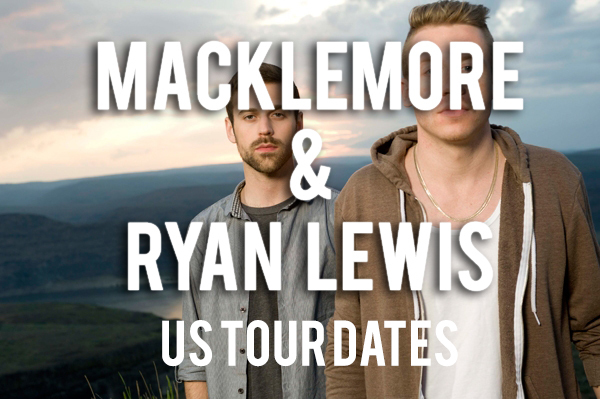 Our boys Macklemore & Ryan Lewis just released their US Tour dates! We are so ready to see these boys in concert, especially because their LA show is at the Staples Center! They are really making it and we couldn’t be happier for this duo. Below is the announcement video from the boys and the dates. To get all the info and where to purchase tickets head over to the boys site here. Are you going to see them in concert?